While gold production generates more greenhouse (GHG) emissions per tonne of finished product than many other bulk metals, the relatively small volumes produced each year mean total emissions from newly-mined gold are significantly lower than those generated by other metals, a new study shows. Gold production does generate more greenhouse (GHG) emissions per tonne of finished product than many other metals, but since yearly output is somewhat small, total emissions are lower than those generated by other metals. 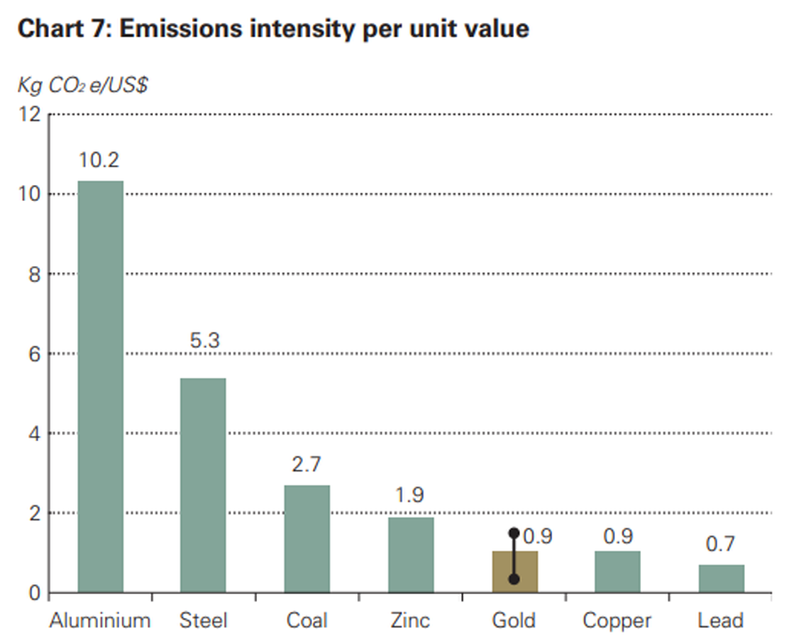 According to the World Gold Council (WGC), an industry body representing the sector, the volume of GHG emissions associated with every dollar spent on gold, is lower than for a dollar spent on most other mined commodities, such as steel, aluminum and coal. The research, published Wednesday, also suggests the precious metal may have positive implications for long-term investors in helping them manage the carbon footprint of their portfolios over time. 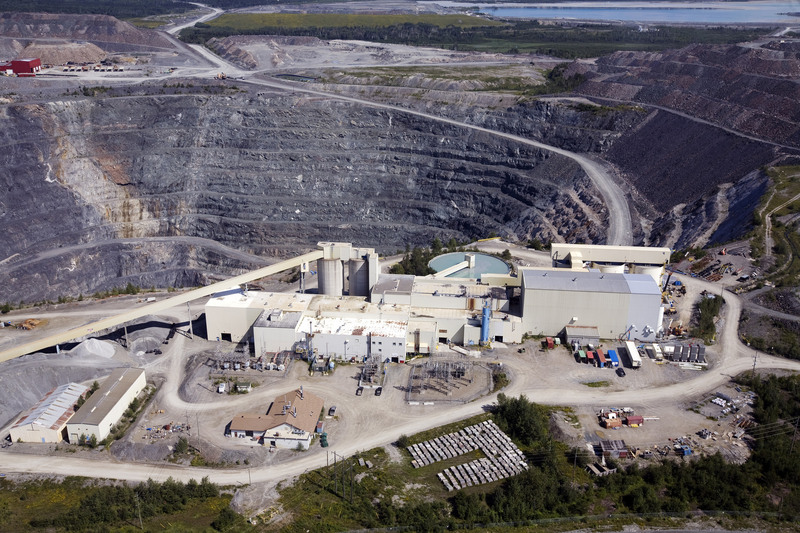 Responsible gold mining companies, says the WGC, are seeking ways to reduce their carbon footprint through improvements in energy efficiency and the transition to low-carbon energy sources. The document highlights some initiatives on the matter, including a solar plant that will transform a mine’s power consumption in Burkina Faso; mining company ventures to source hydroelectric power in Brazil and the Kyrgyz Republic; energy efficiency via award-winning air control automation in South Africa; energy savings from optimized ventilation systems in Canada; and the world’s first all-electric underground gold mine — Goldcorp’s Borden mine in Ontario. Graph courtesy of World Gold Council. In addition, gold itself may also play an important role in technologies that help facilitate the transition to a low carbon economy, the study shows. The WGC says the report is an important initial step to build understanding of the gold industry’s greenhouse GHG footprint, the efforts already underway to reduce emissions and gold’s role in improving energy efficiency and developing low carbon technologies.